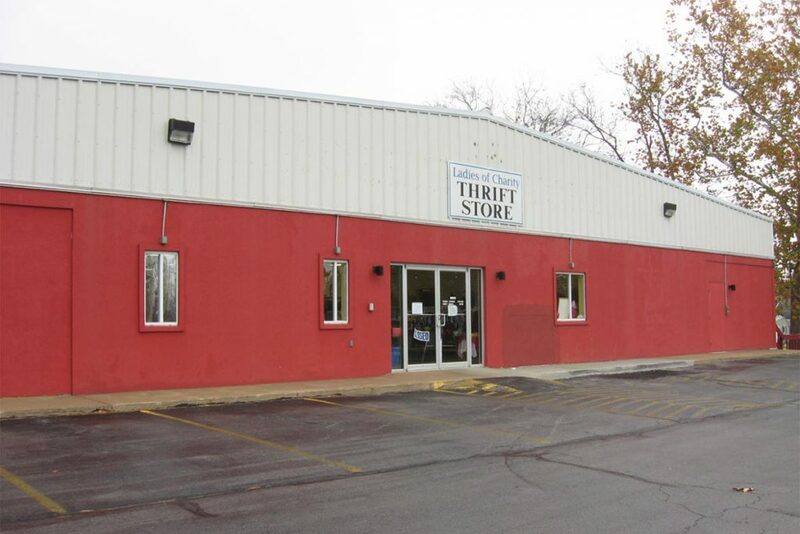 The Ladies of Charity Thrift Store, 2325 Elm (24th & Elm) provides a large variety of items for sale to the public at very reasonable prices. Clothing for the whole family, household items, bedding, crafting and sewing items, small appliances, knick knacks, books, toys, home decor items, holiday items (especially Christmas), jewelry, and much, much more are available for purchase. New items are added daily. ½ price and “bag” sales take place periodically. Watch for announcements. Store is open to serve customers on Tuesday, Wednesday, Thursday, Friday, and Saturday from 9:00 a.m. to 4:00 p.m. Gift Certificates in the amount of $10 may be purchased at the check-out counter. 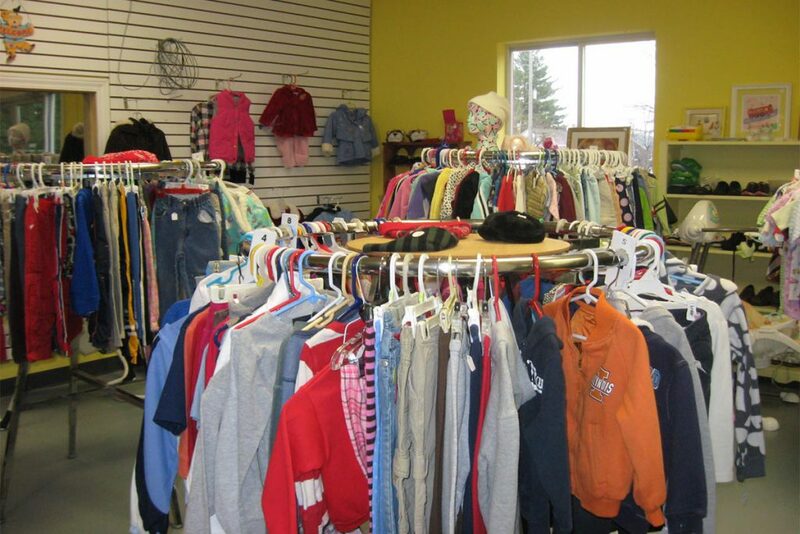 Donations of clean, saleable items are gratefully accepted at the Thrift Store on Tuesday, Wednesday, Thursday, and Saturday, from 9:00 a.m. to 3:45 p.m.